Boat cruises are an excellent way to explore Sydney with harbour, day, sea and evening dinner cruises available. There are different operators that provide a host of day cruises to suit varied budgets and preferences. 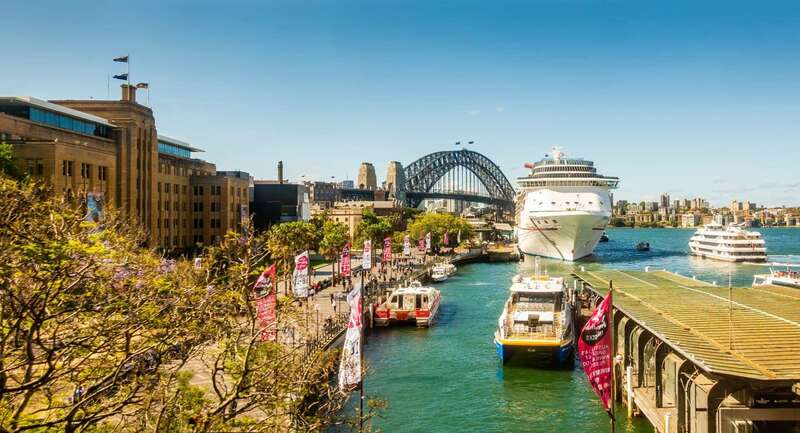 Take on the Sydney Combo Cruise that affords you a harbour cruise and a city bus tour. The harbour cruise, just as the name suggests, takes you on a cruise with splendid views of one of the city’s most famous icons, the Sydney Harbour Bridge. This cruise is also combined with a city bus tour that gives you an opportunity to enjoy the city’s stunning landmarks. The other option is to take on the Sydney Harbour Cruise with the Taronga Zoo entry ticket. There is no better way to enjoy a day cruise than to wind it up with a visit to the zoo. Look out for your favourite wild animals and enjoy a day in the outdoors. 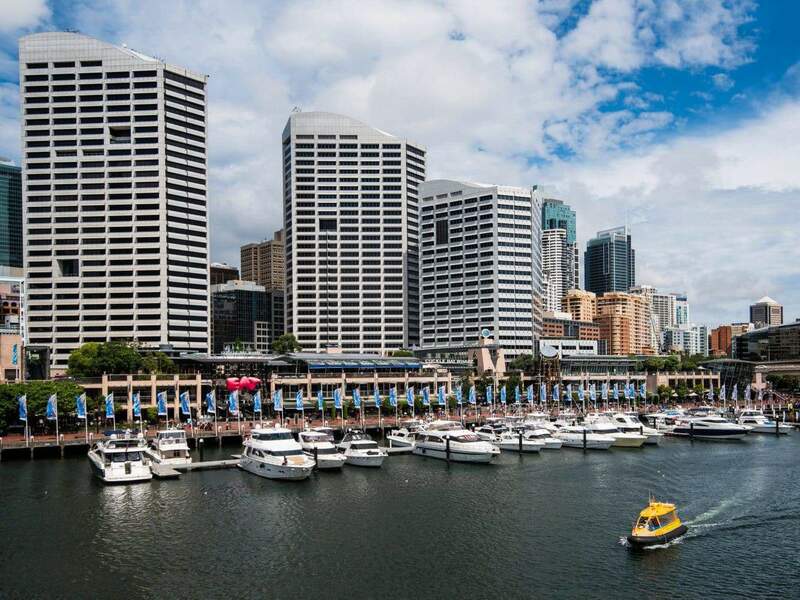 Wondering how to get the most of the harbour? Why not take the Sydney Harbour Hop-on Hop-off cruise? The best thing about this day cruise is that you get the chance to jump on and off at any of the designated stops. 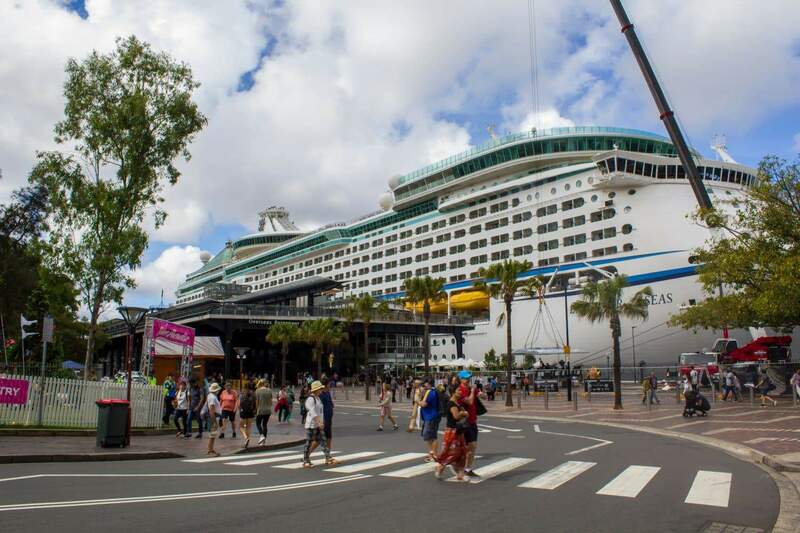 Popular stopovers include Manly Beach, Darling Harbour, Circular Quay, as well as Luna Park. This is the perfect way to discover the destinations in greater depth. Want to explore the city like a Sydneysider? You will love the Sydney Harbour Luxury Cruise that includes a tasty lunch as part of the package. This day cruise is designed for those who do not mind splurging on a small, intimate and fun experience. This cruise affords you the chance to see all of the city’s most iconic landmarks too. For history buffs, nothing is as exciting as the Sydney Harbour Cruise and Goat Island Walking tour. 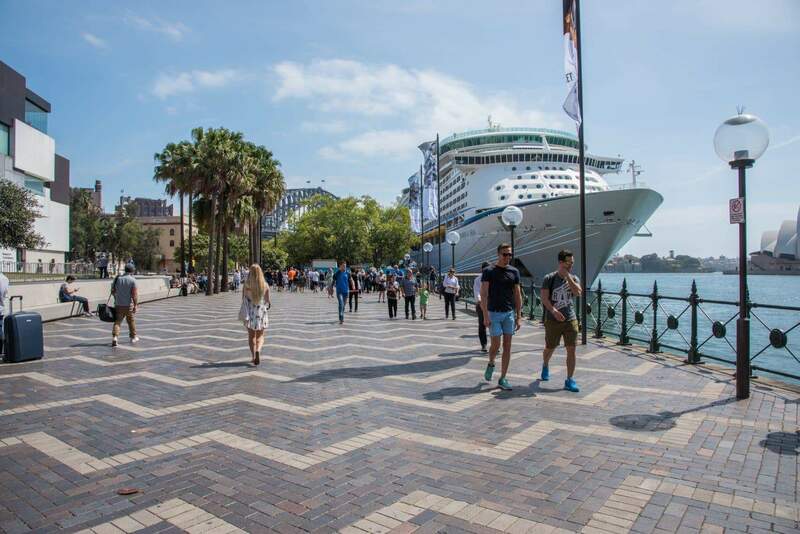 This cruise and tour provides a platform to learn about the city’s convict history and appreciating the strides that Sydney has made over the years. Other suitable day cruises are the Sydney Highlights Cruise and the Sydney Harbour Afternoon Tall Ship Discovery Cruise. Click the links below to explore the full range of Sydney Day Cruises available during your next visit to Sydney!